L-R): Head, High Value Events & Sponsorship, Etisalat Nigeria, Ebi Atawodi; Patron, Etisalat Prize for Literature, Dele Olojede; Chair of Judges, Etisalat Prize for Literature, Pumla Gqola and Chief Executive Officer, Etisalat Nigeria, Steven Evans, at the Etisalat Prize for Literature Press Conference, held at Wheatbaker Hotel, Ikoyi, Lagos. The Etisalat Prize for Literature was launched in Lagos on June 5, to further boost African Literature and the publishing industry, promote young writers and foster value recognition. Established as a platform to promote creativity and excellence in writing across Africa, Chief Executive Officer, Etisalat Nigeria, Mr Steven Evans said that the Prize was created to give recognition to indigenous works of literature, while also rewarding new entrants and encouraging further participation. “We have initiated this important project to celebrate literary excellence and creativity in Nigeria and across Africa. We believe literature has the potential to effect change and serve as a catalyst for promoting a cultural revolution,” he said. 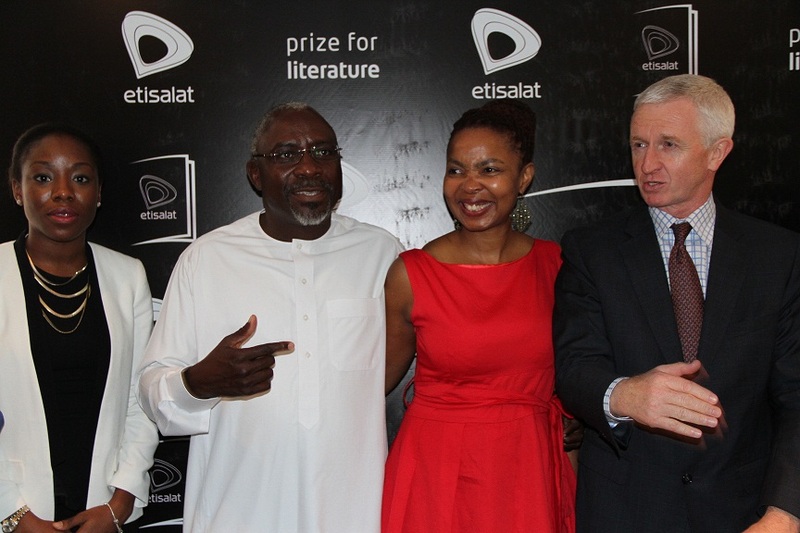 The Etisalat Prize for Literature has been described as the first ever pan-African prize to appreciate first time writers of published fiction novels. The prize will bring together high profile writers, book critics and academics from across the continent and beyond, to identify new writers of African descent irrespective of where they are resident. Entry qualifications demand that works must be the writer’s first fiction novel of over 30,000 words and which has been published in the last twenty-four months. Entries for the Fiction Novel category opened on June 5, to publishers who have published a minimum of five authors in the last three years. All entries will be vetted and scrutinized by a panel of four preselected judges chaired by Pumla Gqola, associate professor in the Department of African Literature at the University of the Witwatersrand (South Africa) and of South Africa’s most celebrated intellectuals. Other judges are Zaks Mda, Professor of Creative writing at the University of Ohio and winner of the Commonwealth Prize, Billy Kahora, Managing Editor of Kwani Trust, of the literary Journal Kwani and Sarah Ladipo Manyika, writer and academic. These judges will work together to select the long list as well as a shortlist of three novels and finally the winner who will be announced in February 2014. The two categories in which the Prize will be awarded are: the best full-length debut novel, with a minimum of 30,000 words published in English in the last 24 months, and for the best flash fiction work of less than 300 words ( also in English). During the proramme launch, Gqola, disclosed that the Prize winner of the first category will be awarded a cash prize of £ 15,000; A Samsung Galaxy Note or iPad; Etisalat-sponsored book tour( book reading/singing) in three major cities; Scholarship/Fellowship at the University of East Anglia( a prominent school for creative writing) and an Etisalat-engraved Montblanc Pen. Mr Evans also stated that 1000 copies of the winning book will be purchased by Etisalat, and distributed to schools across Nigeria. 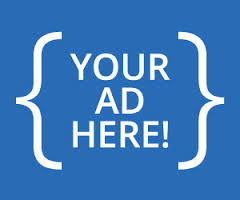 Accordingly, the winner in the second category will get a £1,000 cash prize; a Samsung Galaxy Note or iPad; and published e-book promoted online and via SMS. SYNC: Best Business Strategy,Google Nigeria says!